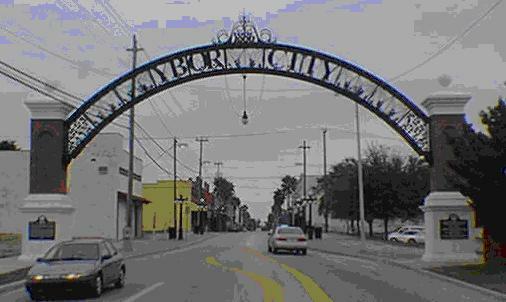 Apollo Construction constructed the Gateway Arch to Ybor City in Tampa. 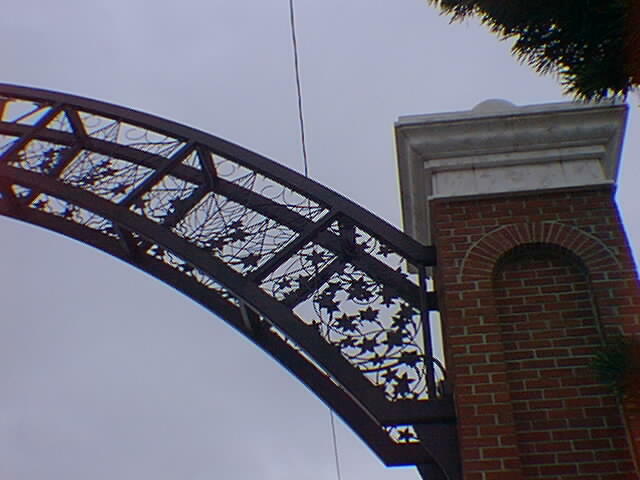 Detail from the Ybor City Gateway Arch. Apollo Construction is skilled at fabricating miscellaneous and architectural steel, alloy and aluminum items for buildings and public spaces.